Fedora Cucina & Bar is a casual, energetic brasserie in Munich´s old town, located in one of the oldest and most beautiful buildings in the City, named the Zerwirk vault. Our guests can pamper themselves with mediterranean specialities. 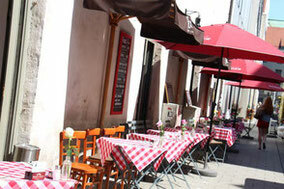 The Location is sociable and eays going, a very cozy place open daily until late at night. 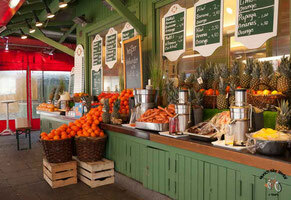 The most famous juice shop at the Viktualienmarket with all different kind of juices. From classics like carrot, apple and orange to specialities like Passion fruit, mango, spinach and parsley you can find everything here. Healthy and amazing! 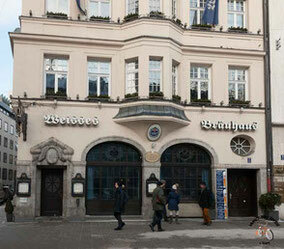 Traditional beer hall with bavarian food of good quality where you meet locals as well as tourists.